When all the cousins are in town for the holidays, this is what to do on Sunday, the 2nd to the last day of 2012. Beautiful photos. 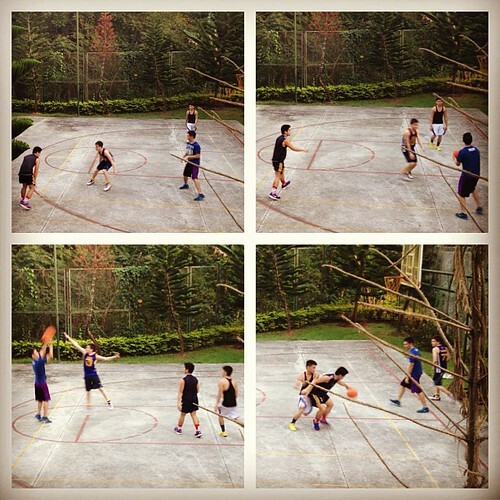 Nothing matters more than family rituals involving tradition, play and bonding like this heartwarming game of basketball with family:) Thanks for sharing. A very Happy New Year to you and your wonderful family! thank you monisima! happy new year to you!